Long Beach, CA WW/Press/November 10, 2016 –Philip P. DeLuca, Attorney with The Law Offices of Philip P. DeLuca, was selected for inclusion in the forthcoming Top Attorneys of North America 2017 edition of The Who’s Who Directories. 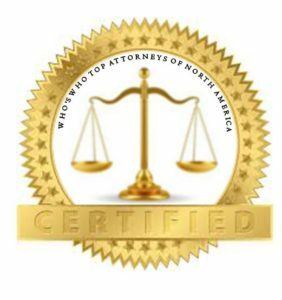 The accomplishments attained by Mr. Philip DeLuca, in the field of Legal Services, warrants inclusion into the Top Attorneys of North America. Philip DeLuca has had a general practice for twenty-four years focusing in a wide variety areas of personal injury, landlord/tenant, employment law, professional negligence, criminal defense, family law, business litigation, education law, juvenile law, and custody cases. He extends to his clients aggressive representation in the court room, bringing him vast experience with energy, zealousness, and a New York edge. 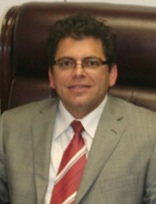 Philip is a member of the Long Beach Bar Association and Orange County Bar Association. Be the first to comment on "Top Attorney – Philip P. DeLuca"